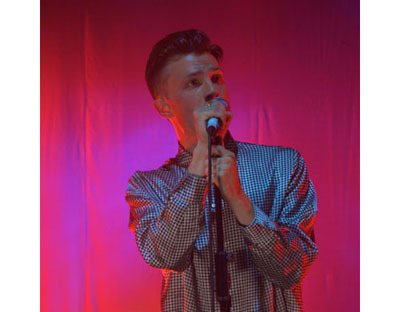 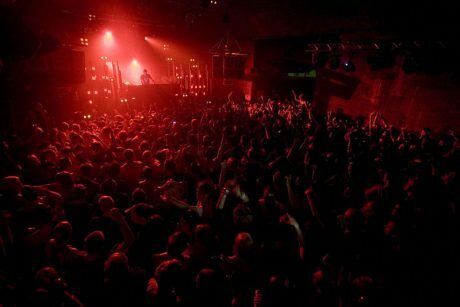 LIVERPOOL, U.K. — Adlib supplied lighting and sound production for a recent tour by The Maccabees. 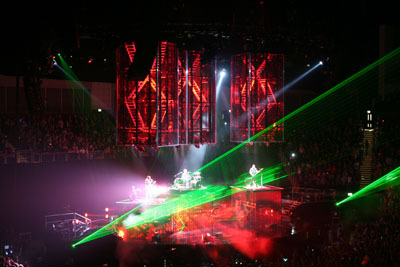 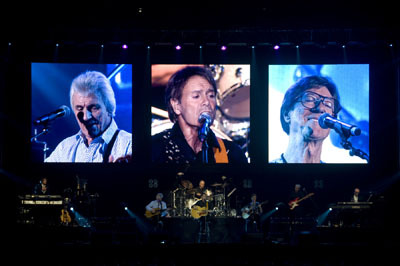 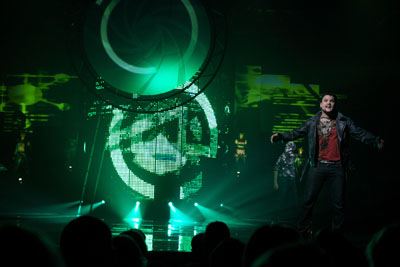 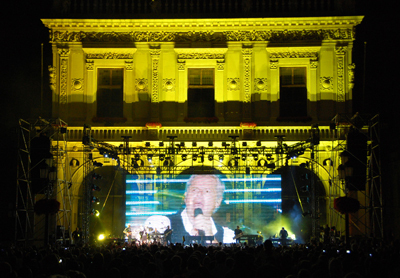 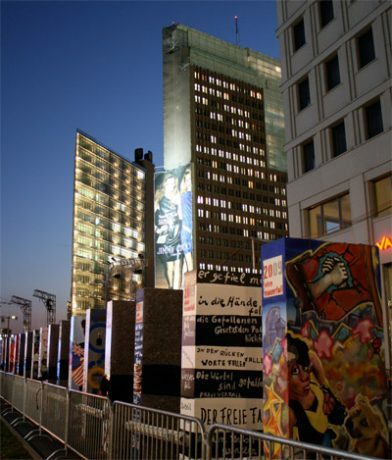 Adlib’s Andy Rowe operated a lighting design created by Ian Tomlinson. 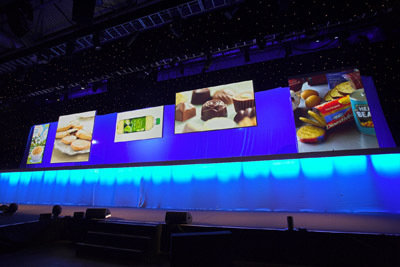 The rig varied from a floor-based specials package that was used in conjunction with the house systems at each venue to a full rig supplied by Adlib for the Brixton and Manchester Academy shows. 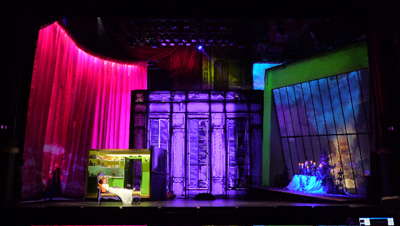 HELSINKI, Finland —Finnish lighting designer Mikki Kunttu has designed lights, screens and sets for the musical Play Me, a new production staged at the Swedish Theatre, based on a virtual reality game intertwined with a talent contest at the Q-Club.